She was the first in her family to graduate from college, own a car or hold a leadership position at one of the largest companies in the country. Everybody was “in a panic” when she quit everything to work on issues of gender and race. 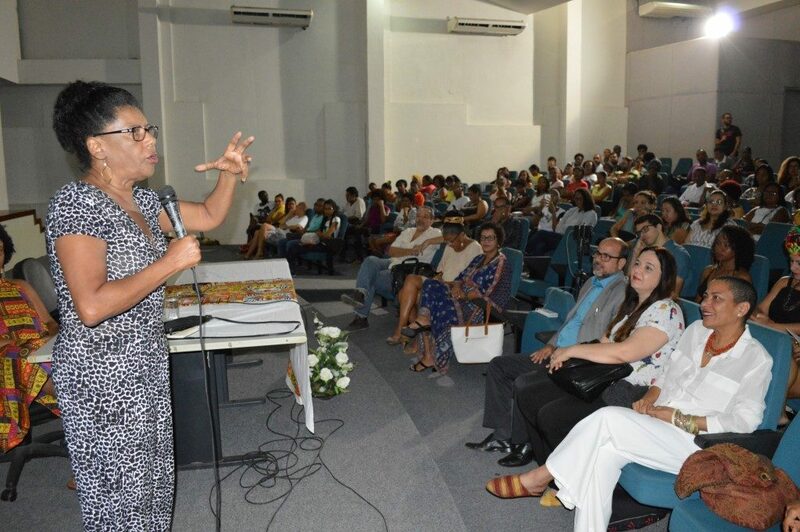 “I never regretted it,” says Cida Bento, coordinator of Centro de Estudos das Relações de Trabalho e Desigualdades (Center for Studies on Labor Relations and Inequalities – CEERT) and, in 2015, included on The Economist magazine’s list of the 50 most influential diversity professionals in the world. After leaving the private sector, Bento got her Ph.D. in psychology, with a specialization in whiteness studies. In 1990, with political scientist Ivair Augusto Alves do Santos and lawyer Hédio Silva Júnior, Bento created CEERT, to fight for gender and race equality in education, the labor market and the justice system. CEERT was responsible, more than 20 years ago, for filing the first lawsuit over the murder of a black person by the police, arguing that it was a crime of racism. “It is one thing to say that blacks are murdered, another to say that this murder was committed by the state as a crime of racism,” says Bento. In the labor market, CEERT works with companies to create processes that favor the entry, training and promotion of women and people of color, and that also prevent prejudice and discrimination from interfering with hiring and promotion decisions. 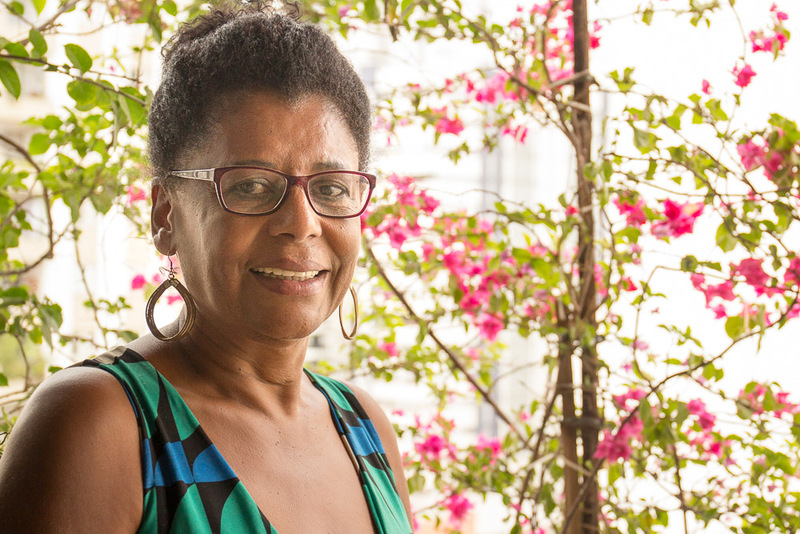 “The largest number of unemployed or underemployed [in Brazil] are black people, especially black women,” she says, in an interview with Believe.Earth. Believe.Earth (BE) – How did your journey begin? Cida Bento (CB) – I come from a family of eight children from northern São Paulo. My father was a driver and my mother, a maid. My aunt worked for a wealthy family and was an excellent cook, but she would go to the kitchen when they rang the bell. My mother used to tell my sister and I that she did not want us to have the same life as she and my aunt had: domestic work. Still, she never let people feel sorry for her. She said that she wanted to have eight children and they were her great achievement. She always did what she wanted. I studied psychology. I was the first in my family to graduate from college, have a car, get a job at a firm that was at that time the country’s third largest company, and leave everyone in panic when I quit everything to work on gender and race issues. And, I never regretted it. 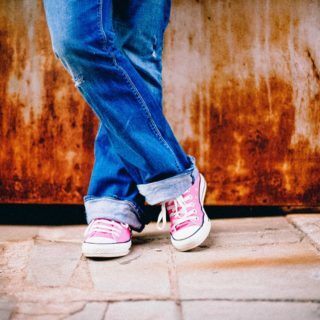 BE – Why did you decide to make this career change? CB – Working in a large company was nice, mainly because of my desire for independence and autonomy, but I had trouble getting released for my master’s and PhD courses even when I did not have that much to do at work. I wanted autonomy, to be closer to my son, and was willing even to lower my standard of living (which did not happen). BE – How did you become active on racial and gender equity issues? CB – As a child, I had never accepted injustice. I did not know how to deal with oppression, discrimination, and unequal treatment. When I became an executive, this feeling grew stronger because I saw how being a woman and black interfered with my career path. Even when a person had all the qualifications to be hired, being a woman, having children, being black made it difficult to enter, to take a higher position, to lead. There was a belief that black women were not good enough. BE – Did that make your life more difficult? CB – Yes, it did. I would have gotten more positions at the company. A white woman with my profile is treated differently. The fact of being a black woman makes my CV scary in the eyes of many people. BE – What motivated you to create CEERT? CB – We wanted to educate black and white children for a fair society, and there was no white supremacy discussed in textbooks or in schools. Blacks were absent from books and discussions. We also wanted to pressure the Brazilian government to comply with legislation establishing guidelines and bases for national education and making reference to equity and respect for difference. One of the great achievements in this area, in 2003, was the Law 10,639, which required that the history of Africa and Africans be taught in schools. We would like more, but since then, a lot has happened. Many teachers have been trained, books have been published and the importance of a welcoming school environment is part of Brazilian society’s conversation. 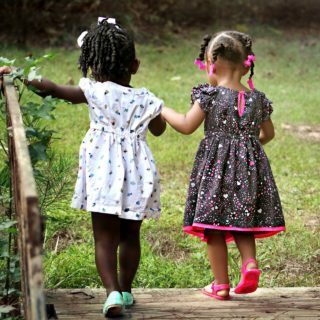 Black children are the ones most likely to drop out of school. As Fúlvia Rosemberg [a psychologist, teacher and researcher who died in 2014] used to say, the school expels these children by not considering their culture. We have also, for 15 years, collected good practices for promoting racial equality, with nearly 3,000 initiatives in all the states of the country. We recognized 203 teachers. Five of them, from public schools, one from each region of the country, will be in São Paulo on March 21 to share their experiences. They are inspirational teachers, people who have a sparkle in their eyes because they dream and because they believe that the society can change. BE – How have you been changing the labor market? CB – Data show that [in Brazil] blacks, especially black women, are the largest number of unemployed or underemployed. We act so that HR processes can favor the entry, training and advancement of women, to prevent prejudice and discrimination. We work with companies, HR, and companies’ top leaders. We work with mentoring, preparing women to hold higher positions. We track their careers so that they may ascend as men. In the case of the black woman, this work is even more focused. When someone says, “I cannot get promoted because I’m black,” there’s an issue at the company, which needs to mobilize leadership to change. We also encourage corporate support for social projects that strengthen the voices of black women in society and we press for the company’s products and services to consider black women. Studies show that companies that show commitment to fighting discrimination improve their public image and this helps their business. For example, a woman likes to patronize a company where she sees a female presence in important positions, not just in lower ones. BE – What are the main issues of Brazil’s black movement nowadays? CB – Black women and the imprisonment of black youth. These are evident issues and there are also non-black people engaged in these battles. If you look closely, black women are the most disadvantaged, with lower wages and greater difficulties. And, they are also, throughout the country, the group that is leading the struggle for an equal society. I am a whiteness studies scholar. You can see all those white-collar men going through the prisons and leaving, while young black men, who make up the majority of Brazil’s prisoners, are more likely to be detained provisionally, without convictions. What kind of law is that which releases the white man and keeps the young black in jail? CEERT brought the first lawsuit against the police murder of blacks, as a crime of racism, 20 years ago. It is one thing is to say that blacks are murdered, another is to say that this murder was committed by the state as a crime of racism. BE – Tell us about your studies on whiteness. CB – My Ph.D. thesis is about the narcissistic pacts in racism. It is based on Freud’s work, which uses the story of Narcissus, a man so in love with his beauty that he fell into the lake when he saw his reflection and, as a consequence, he died. People always support those who are like themselves. So, a woman does not fit for a management position, not an LGBT, not a black person. And, places are assured for people who are the same as those already in power. This restricts our society, because you need pluralism to progress. BE – What are the main achievements of the black movement in recent years? CB – The number of black youth enrolled in universities has tripled, and now more than 40 percent of youth at federal universities are black. There is now a large contingent of blacks who want their efforts in education to translate into better work. The black presence grows and is more visible in the media and education. In addition, we have the recent achievement of the quilombolas in the Supreme Federal Court [in February, Brazil’s highest court upheld the decree protecting quilombola lands].